Our 2,600 square foot air conditioned sports center is located at 109 SE 1st Ave. (one block south of Hallandale Beach Blvd. on West Dixie Highway). 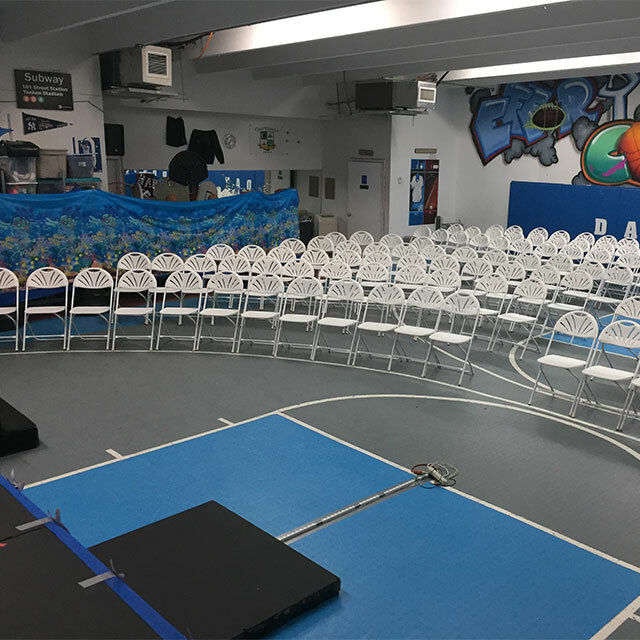 10 years ago Andy Degen, Director of Daytrippers Sports & Travel Camp opened this sports center that features after school sports, birthday parties and children’s classes. We offer personal sports training, martial arts, excercise and yoga classes for kids too. These programs join Daytrippers at this facility. The facility includes a full indoor basketball court. We also offer the space for rent to all sports and fitness instructors. Please contact Coach Andy if you are or know anyone interested in teaching or renting space at our center. Jaac’d Up Sports and Exercise Parties are offered on the weekends. $400 for two hours of fun for up to 20 people. $10 for each additional child. Call us for prices. 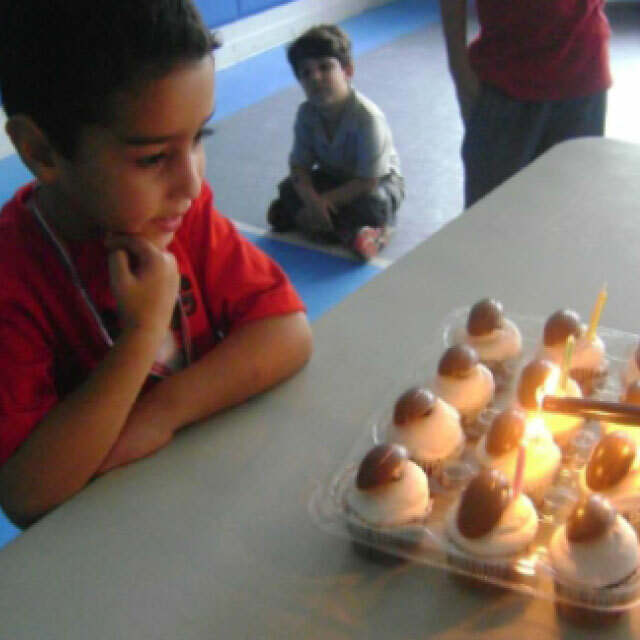 We offer combination packages and have many contacts with other birthday party entertainment. Ask and we will try our best to accommodate your party needs. 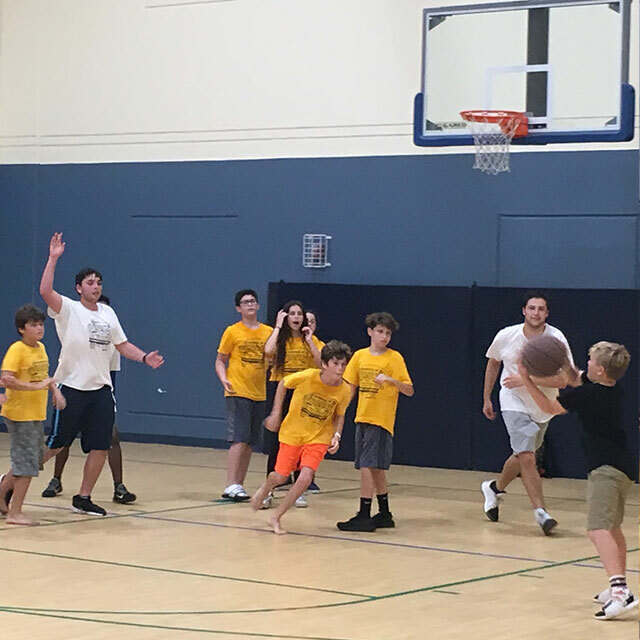 Exciting Daytrippers Sports and Travel Camp, open gym time, parents night out programs and other great things happening a JAAC’D UP Sports Center. Kids bored when you go out for quality time? Now they will ask you to go out so they can play at JAAC’D UP Sports. Have a great night out while your kids are playing safe and sound. 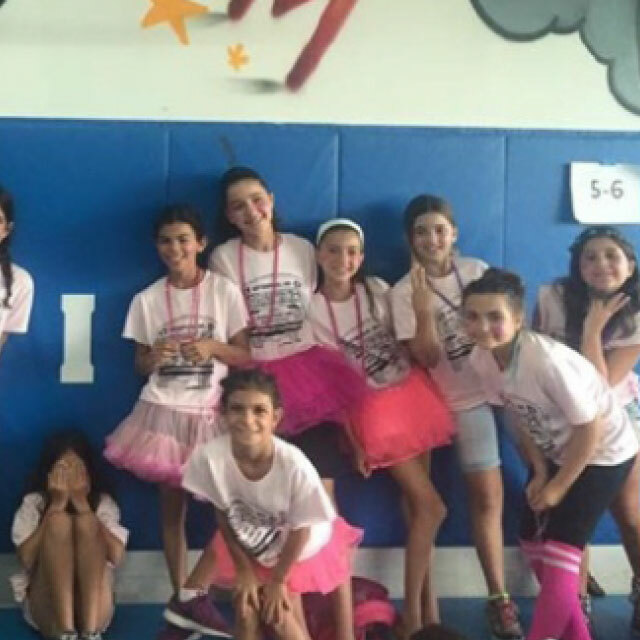 They will be supervised by Daytripper counselors and certified teachers, play ball and then watch a late night movie. We serve pizza and soda all for $35 for the first child and $15 for each additional child. This program is offered to 5-14 year olds from 7-11pm. Open Gym time – supervised. All classes are 10 week sessions for $150 (no per class fee). Times of classes will be on separate schedule.